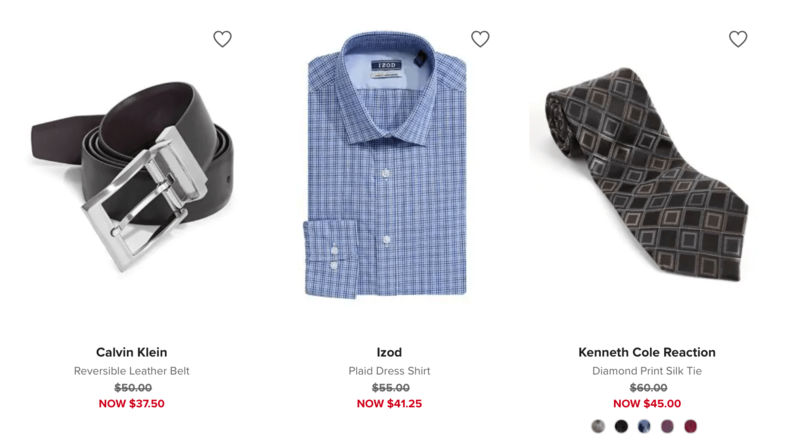 Hudson’s Bay Canada has a new sale every day during their 28 Days of Deals. Today only you can save up to 75% off luggage and get a LONDON FOG Stratford II Carry-On for only $104.99. Also, you can save 25% off date night dressing for women and men, and up to 25% off bras and sleepwear. Hudson’s Bay is offering free shipping on orders of $99+ and beauty orders of $49+. Click here to start shopping at Hudson’s Bay Canada!